Are you working from heights and want to increase the safety of you and your employees? 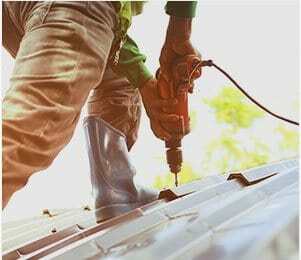 At Melbourne Roof Care we can supply, erect, and remove safety rails and scaffolding to prevent serious injury from occurring while in high and hazardous working environments. To speak to a member of our team about the benefits of our scaffolding solutions call us today on 0435 835 360. Are you working from heights and want to increase the safety of you and your employees? 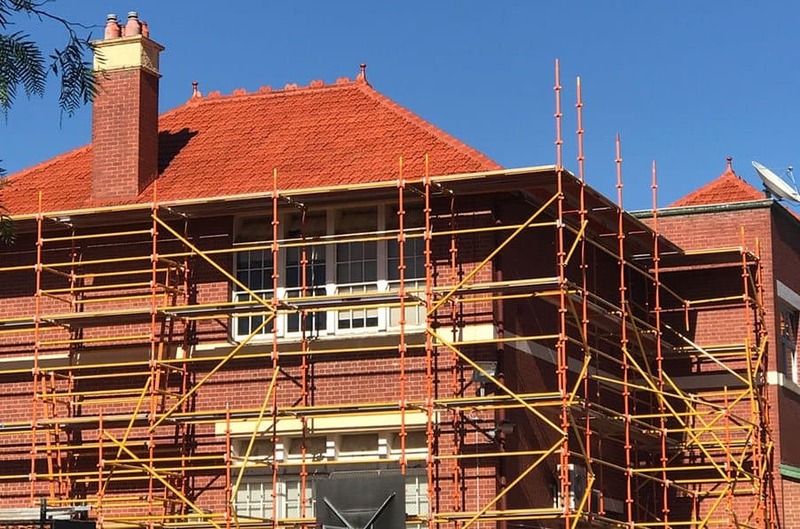 At Melbourne Roof Care we can supply, erect, and remove safety rails and scaffolding to prevent serious injury from occurring while in high and hazardous working environments. To prevent injury from occurring from falls all of the scaffolding and safety rail equipment supplied by Melbourne Roof Care undergoes rigorous testing and inspection between projects, keeping all workers who access the scaffolding and safety rails safe. Able to be set up in a number of configurations according to the requirements of the customer our scaffolding allows for easy access to working areas that are inaccessible from the ground. 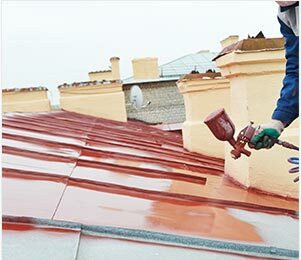 As industry-leading roofing specialists Melbourne Roof Care knows that even a fall from a relatively short distance can lead to lasting discomfort, injury, or disability. By hiring our safety standard and regulation-compliant scaffolding and safety rails you can greatly reduce the risk of injury occurring on your site. 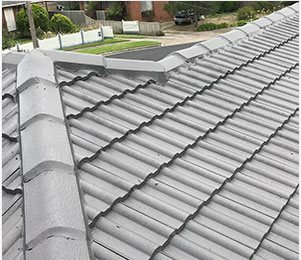 For almost 30 years the team at Melbourne Roof Care have delivered leading roofing advice and solutions throughout the metropolitan area. 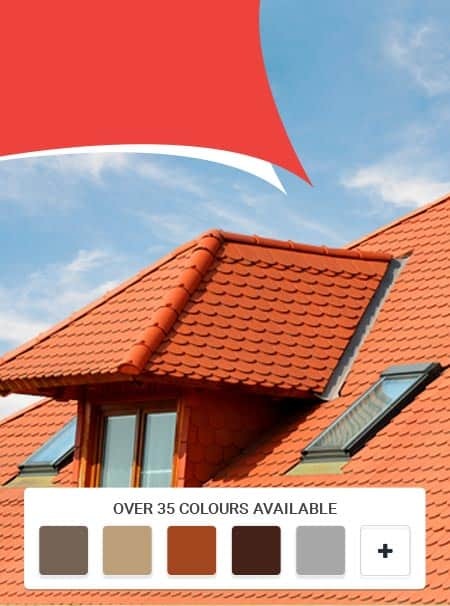 Competitively-priced without sacrificing quality Melbourne home and business owners alike can benefit from our professional and personalised solutions. 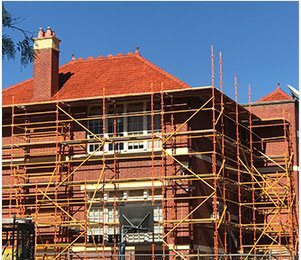 To speak to a member of our team about the benefits of our scaffolding solutions call us today on 0435 835 360.